American rockstar and heartthrob, Conrad Birdie, is the biggest thing to top the charts in 1958! 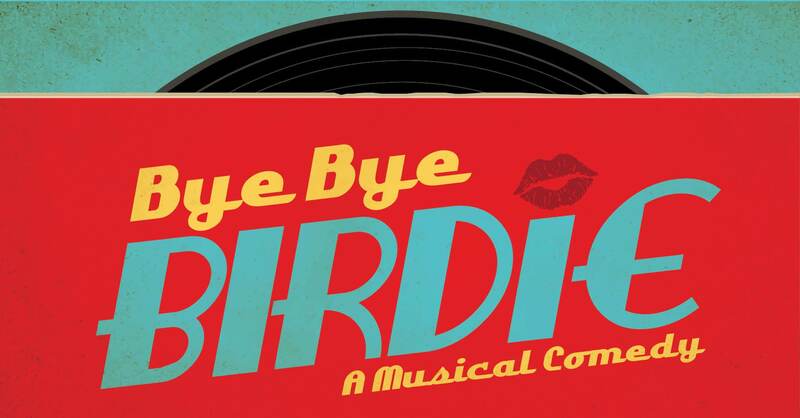 When the United States Army drafts Birdie, manager Albert Peterson and his secretary Rose, devise a last-ditch publicity stunt to help them survive Birdie’s departure. They send Conrad to Sweet Apple, Ohio to give his goodbye kiss to one lucky fan on the Ed Sullivan Show, causing all sorts of hilarious chaos in this small town!